Jind Mahi Lyrics have been written by Gurnazar Chattha. 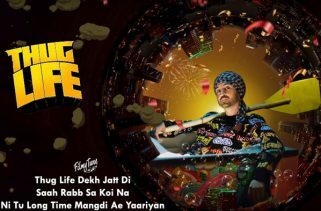 Diljit Dosanjh is the Singer of this latest Punjabi song. 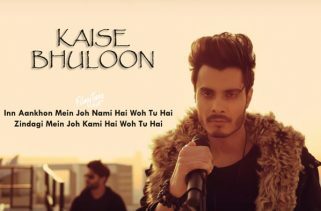 The Music is composed by Manni Sandhu. Jind Mahi Song is starring Diljit Dosanjh and Banita Sandhu. 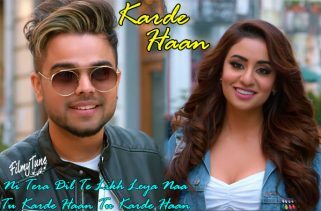 Hey BOB is the Video director of this new Punjabi romantic song.